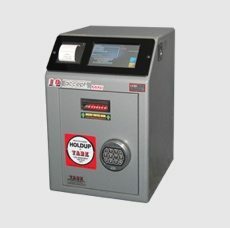 The IQ Accept Twin HDS16 and has been designed to suit the non 24 hour retailer with the added security of a heavy duty safe body. 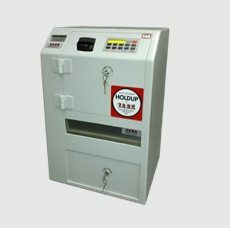 With its 2400 note capacity, the twin reader safe is perfect for sites needing to make regular cash drops with the added bonus of a posting slot for the deposit of cheques and change. The IQ Accept HDS16 Twin XL is the elite of the IQ Range. 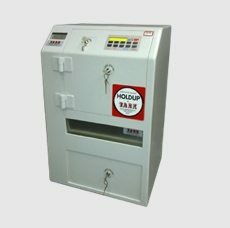 It has been specifically designed to suit the retailer with high cash storage demand. 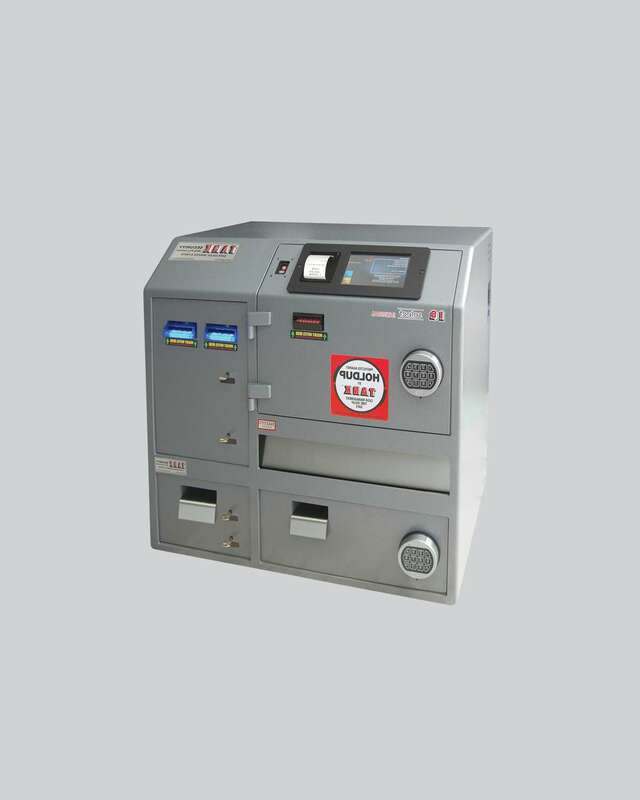 The twin, extra large note reader setup boasts a massive 4400 note capacity. 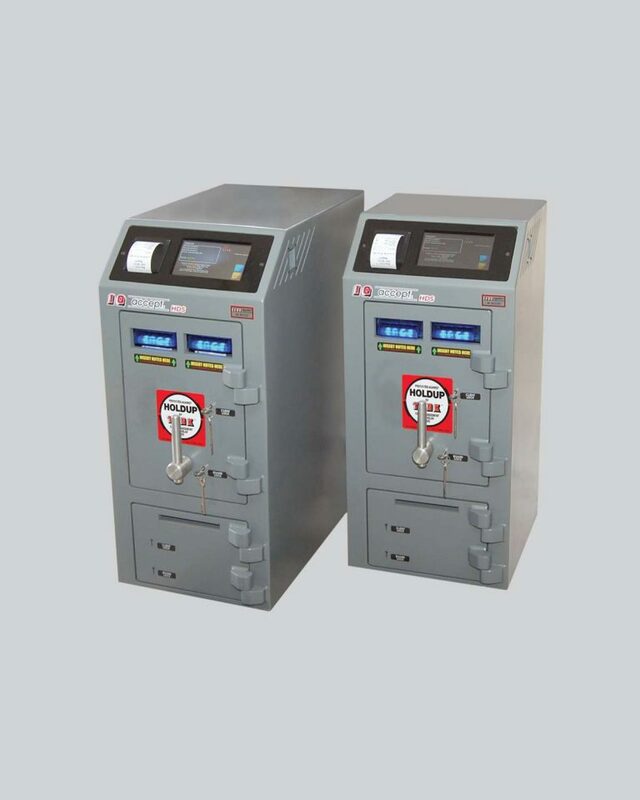 While both safes are robust in their design they allow for installation under a standard height counter with the added advantage of being an all-in-one stand-alone unit. 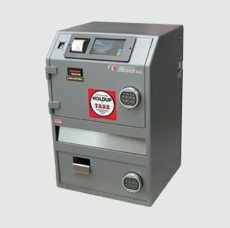 These safes also allow for additional remote satellite readers to be added within the store at other point of sale locations. 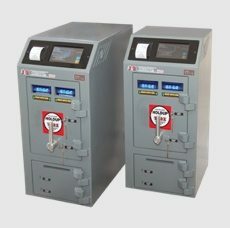 Both of these HDS16 models have been approved as ‘funded models’, providing the potential for linking with your financial institution via a third party to provide funds direct to your bank account the following day. Most importantly, this safe has the ability for secure remote login via PC or tablet. This allows for full filtered reports to be downloaded, including current safe content, shift reports and end of day reports.